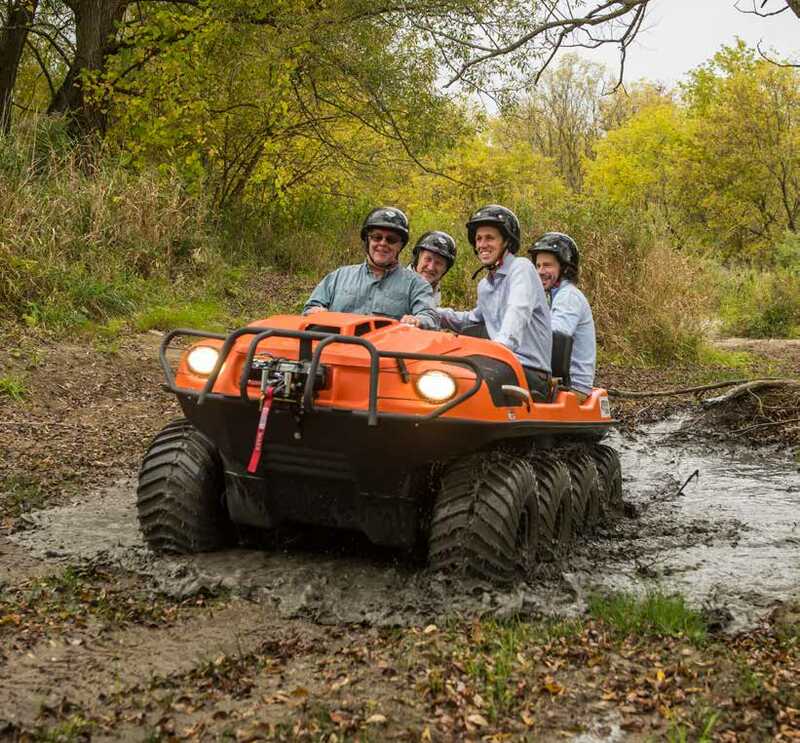 6-wheeled or 8-wheeled Xtreme-terrain performance for everyone! 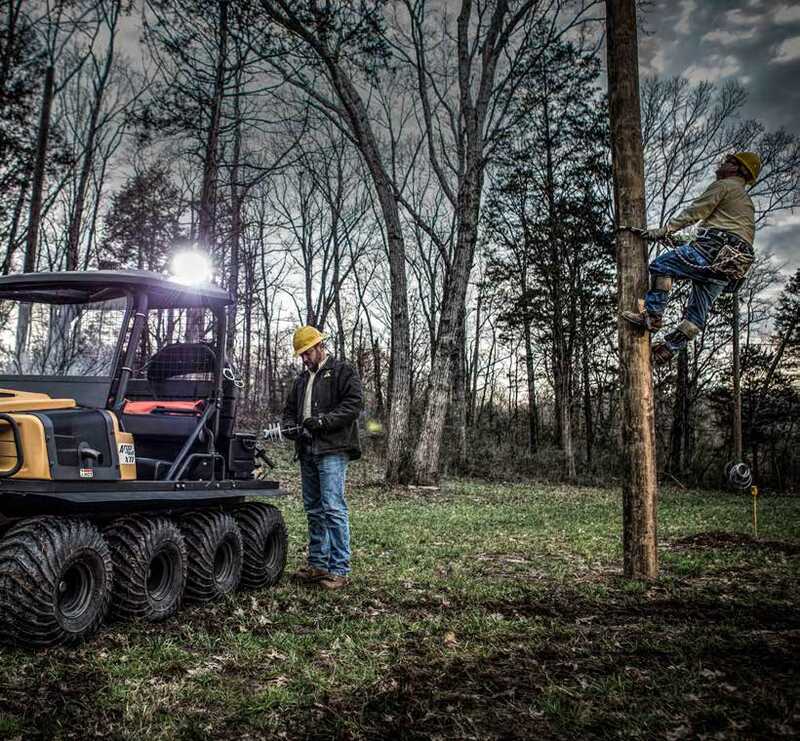 ARGO’s Frontier Series sets the pace for off-road power, comfort and safety. 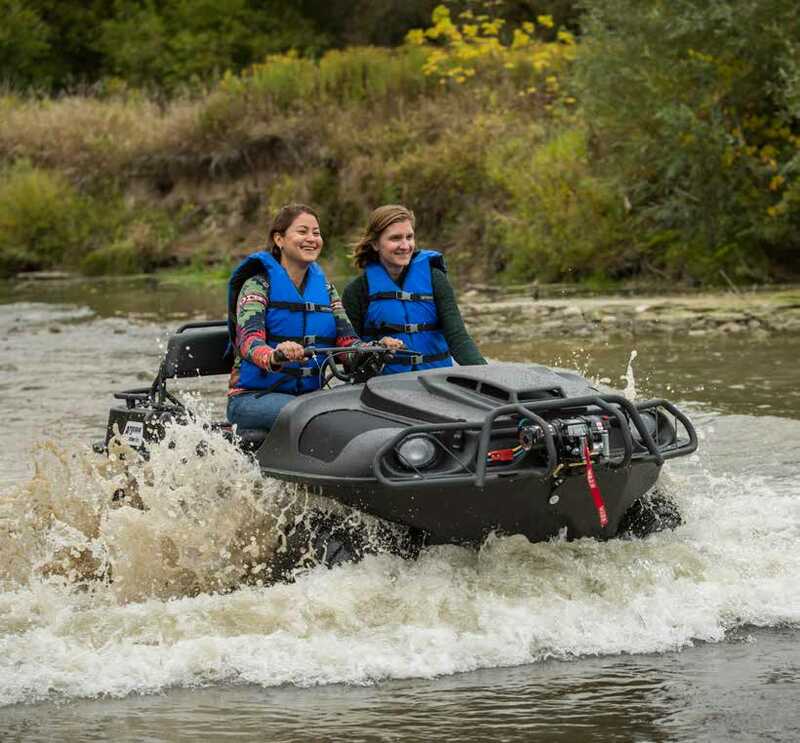 Fully amphibious 6x6 and 8x8 platforms deliver the full “go anywhere” experience, with 8 standard models and a wide range of accessories to personalize your ARGO, your way!